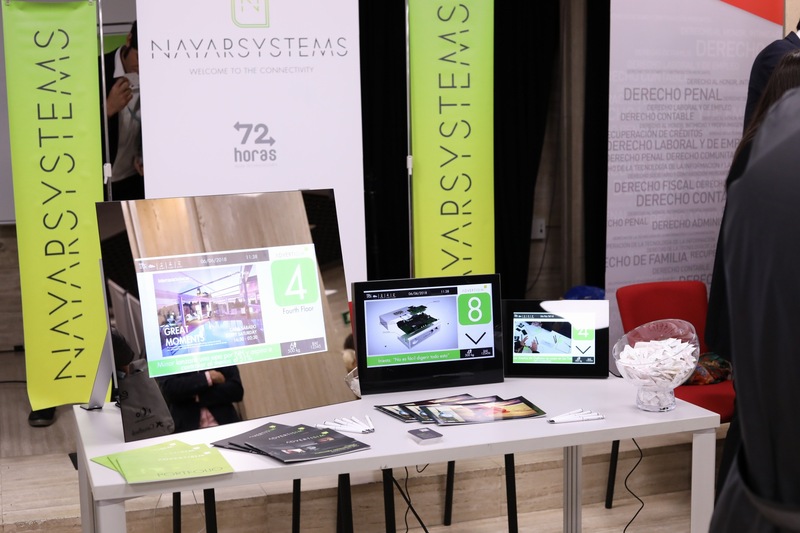 On June 5, at a gala held at the prestigious The Westin Palace hotel in Madrid, Nayar Systems received the Best Company Award at the Titanes de las Finanzas 2018 Awards, in recognition of their innovative effort through the constant reinvestment of their benefits in research and development. 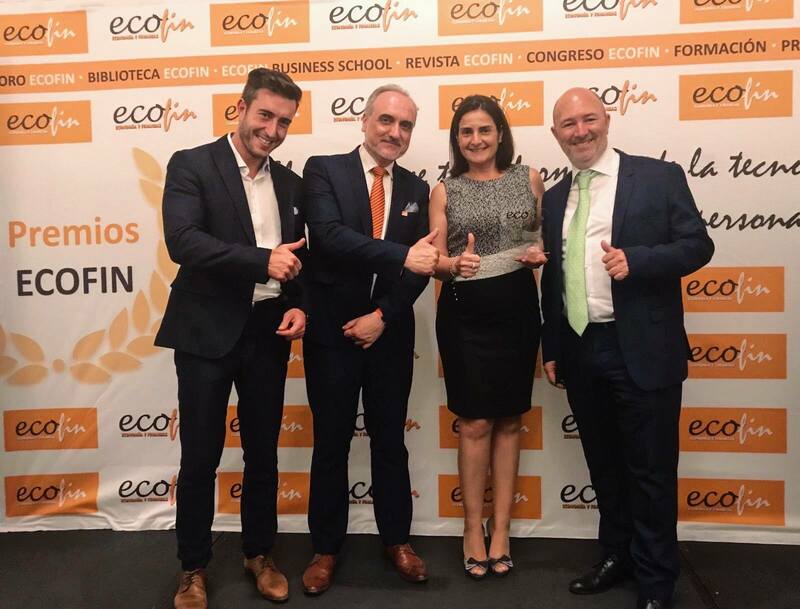 Alexis Nadal, CEO of Nayar Systems, received the award from the hands of Irene Navarro, general director of Madrid Excelente, a foundation that promotes companies’ excellence, in order to improve the competitiveness of the business industry. 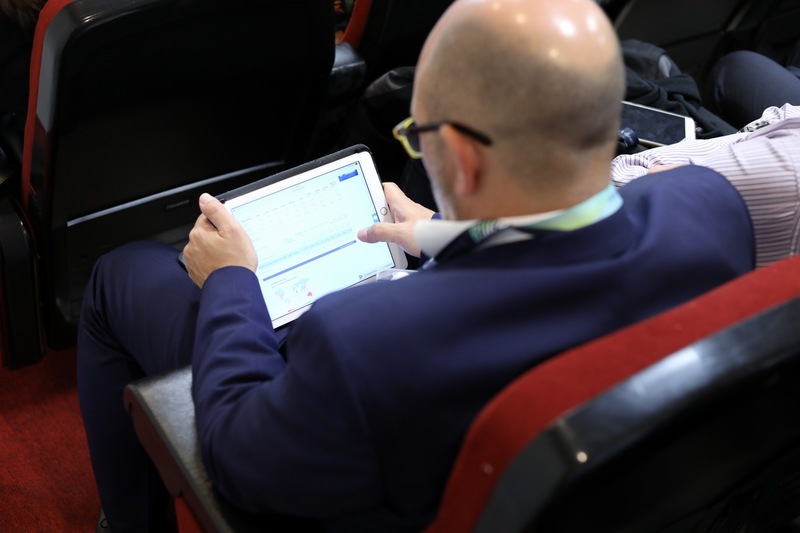 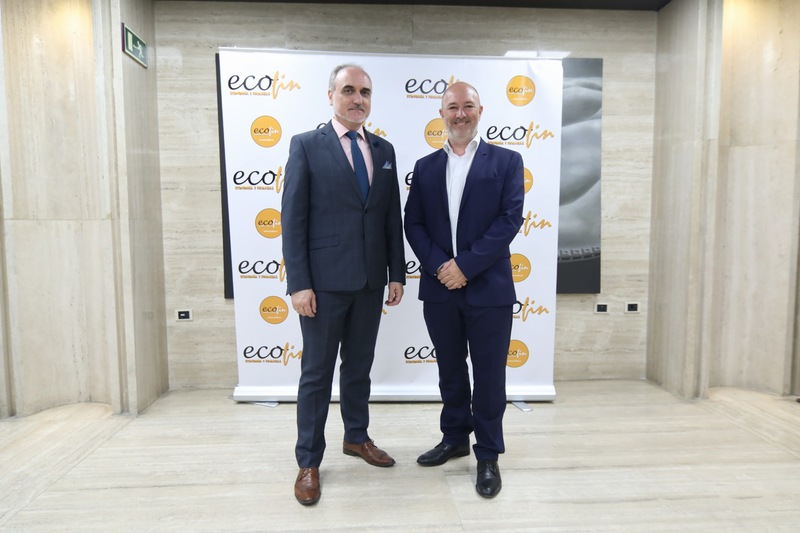 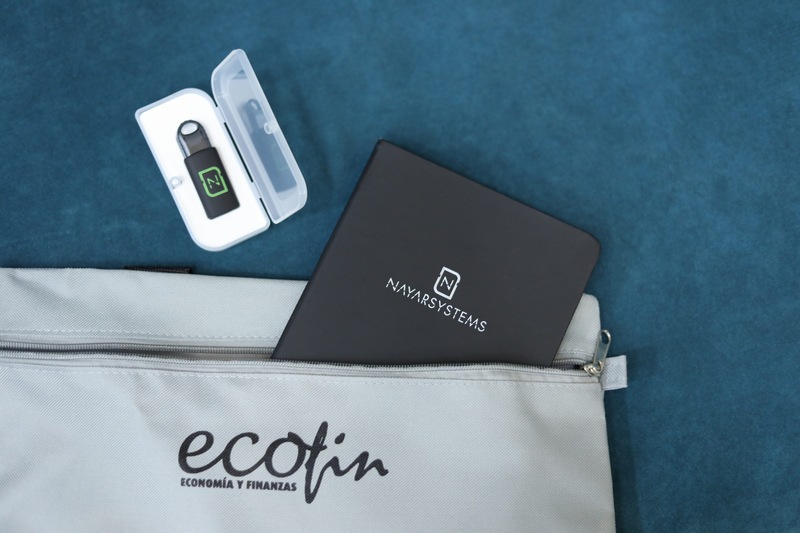 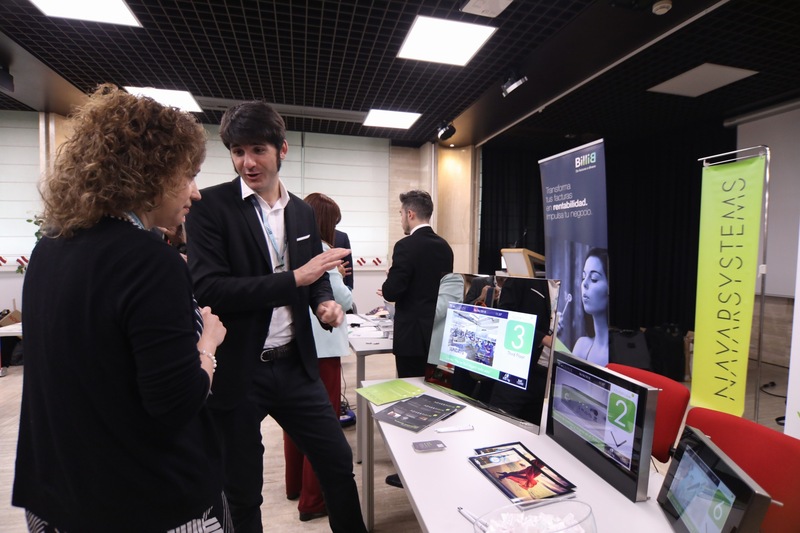 On the following day, Nayar Systems participated in the ECOFIN 2018 conference, held at Auditorio del Instituto de Crédito Oficial, in Madrid. 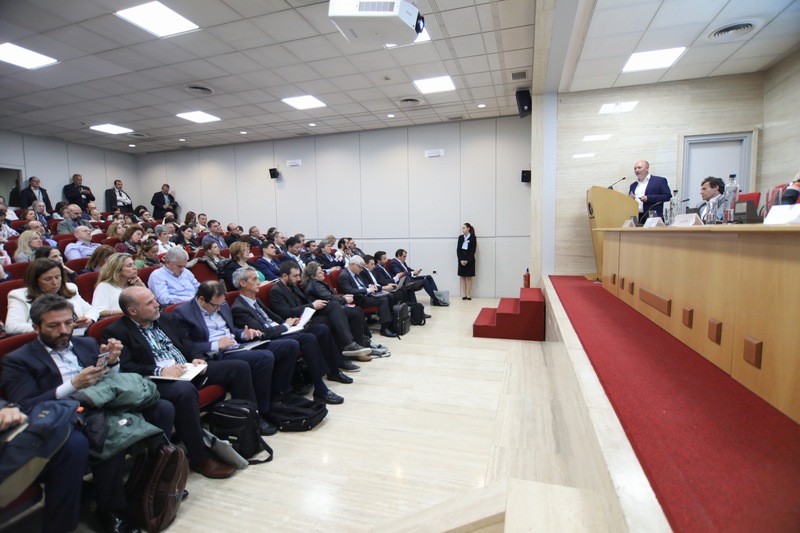 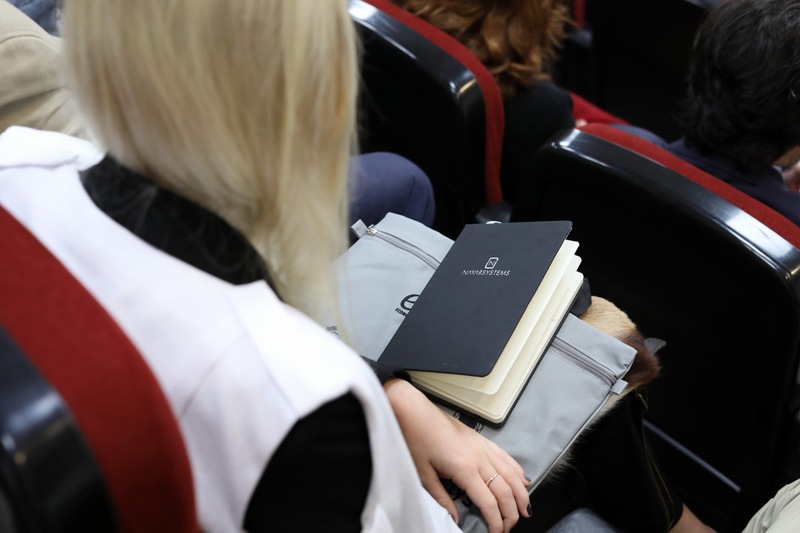 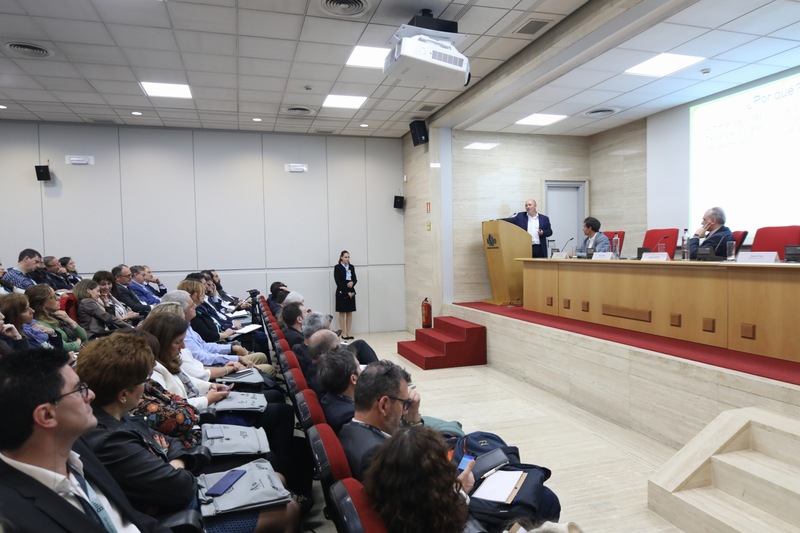 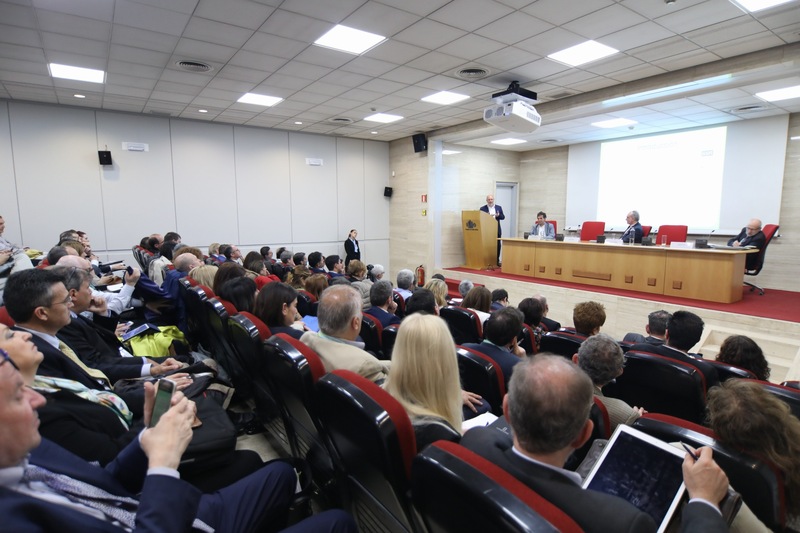 The program for the day was composed of several presentations and round tables covering topics such as: from Big Data to Smart Data; FinTech Revolution: Blockchain, Cryptocurrency and Electronic Money; Augmented Reality and 3D; Robotics, Bots and IoT: the new Human Resources; Cybersecurity and Criminal Compliance, among other issues. 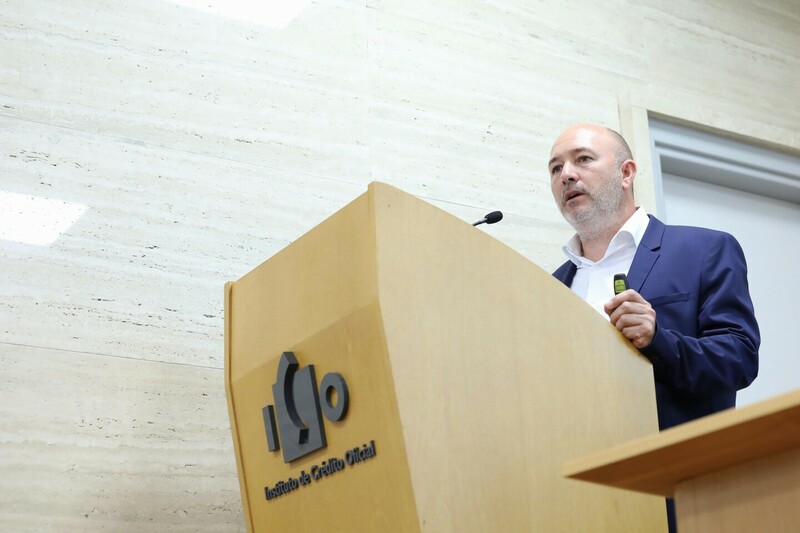 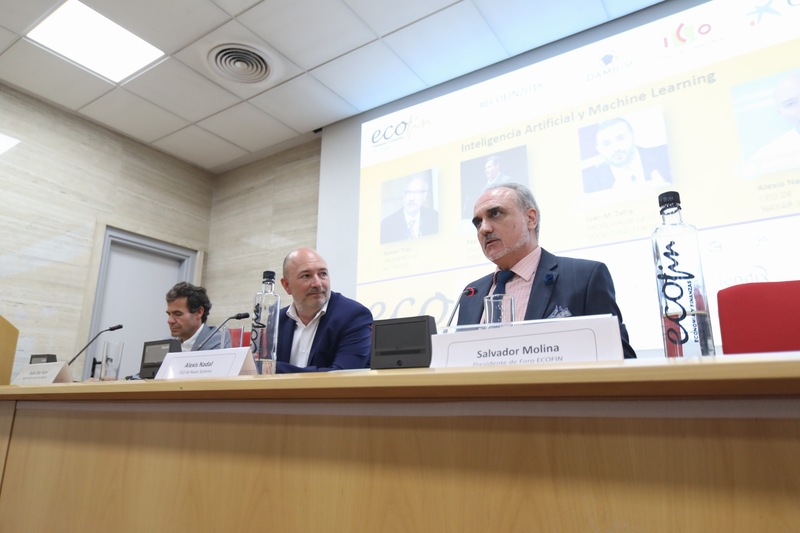 Alexis Nadal participated in the panel of experts in Artificial Intelligence and Machine Learning, along with peers such as Ramón Trías, president of AIS Group, or Pedro Díaz Yuste, Mapfre’s Digital Health Director. 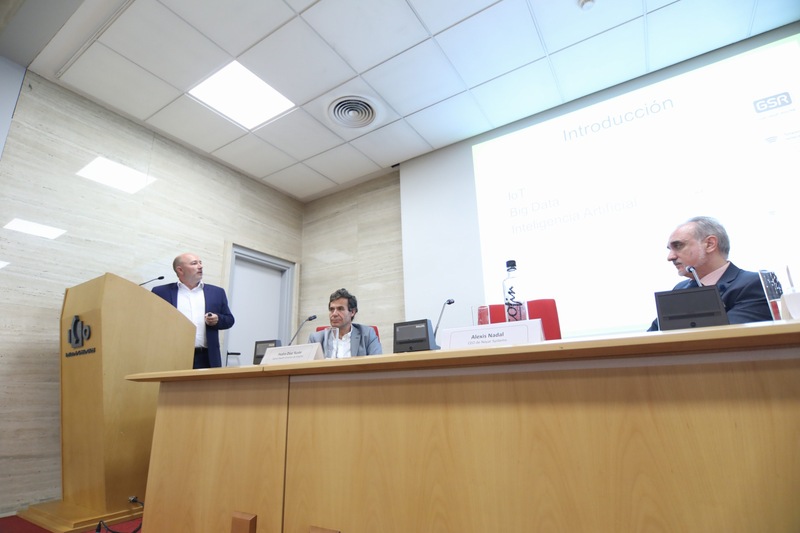 In the words of Alexis: “In Spain we are at the forefront in installation of elevators with a large number of automations.” As the CEO of Nayar Systems, a company specialized in the industry of lifts and industrial IoT, Nadal spoke about smart lifts and explained that the company is betting on an extraordinary Machine Learning, which will greatly benefit their customers.